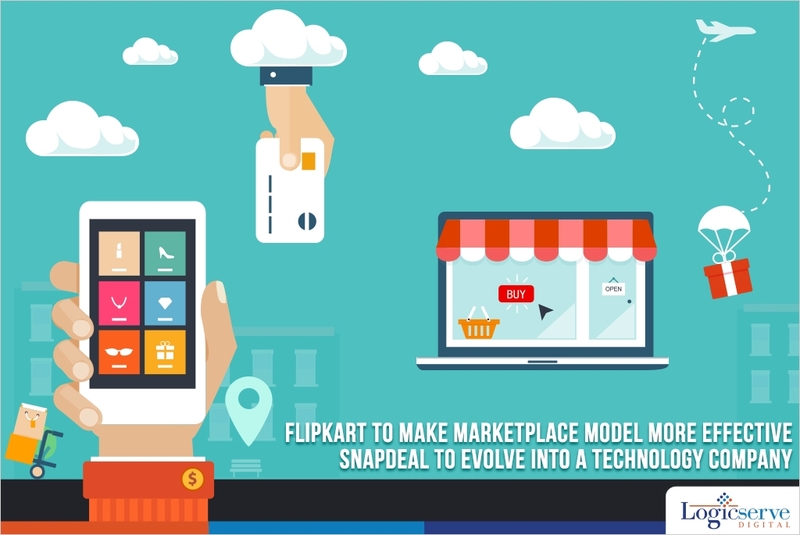 Flipkart which adopted the marketplace model last year is all out to make it more effective. Over the past year it has been selling the goods from its site through WS Retail. It is all set to change trough internal restructuring of the team. As per an article in The Economic Times this restructuring will play a vital role in helping Flipkart to increase its merchants. Flipkart had about 4,500 merchants earlier this year which is less when compared to its rivals such as Snapdeal and Amazon. Snapdeal is looking to covert its ecommerce venture into a technology company with offering a range of products and services. The platform will be open to ecommerce system that will include brands, market research companies, technology ventures etc. This will help to provide deeper insights into the Indian consumer behaviour that will in-turn play a crucial role in creating brand strategies. The company does not plan to make a formal announcement of the same. It is planning to roll it out by the end of current fiscal. We can see a few but vital developments happening in the ecommerce space. The restructuring plan by Flipkart will definitely boost their marketplace model. It will be interesting to see how it will plan to achieve its aim against competitors like Snapdeal or Amazon. Alongside, Snapdeal’s plan to evolve into a technology venture is a welcome move. This is a move that might take the ecommerce portal into becoming something bigger and contributing more to the development of the ecommerce space. News : Would you store “e-money” on Facebook?